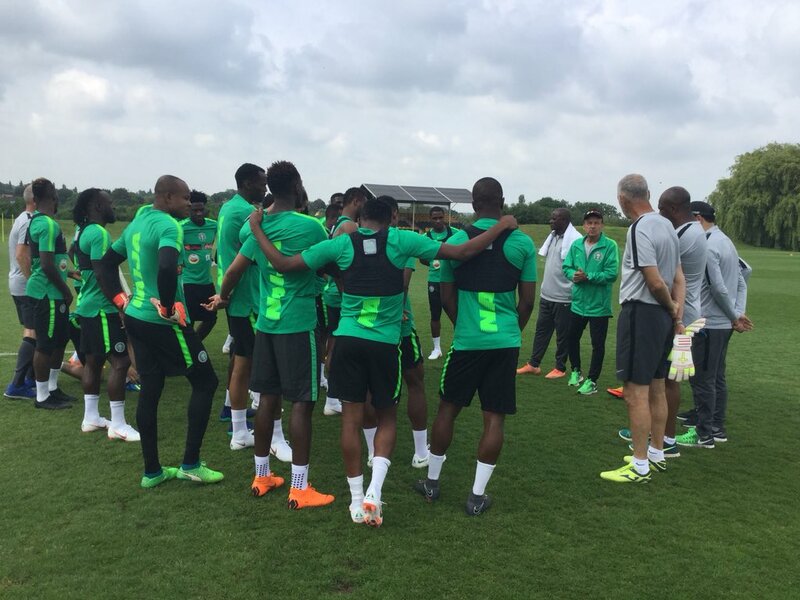 Super Eagles head coach, Gernot Rohr has received a huge injury boost ahead of his sideâ€™s 2019 African Cup of Nations, AFCON, qualifying fixture against South Africa at the FNB Stadium on November 17. Rohrâ€™s side will in the next few days welcome back Stoke City star, Oghenekaro Etebo to full fitness after the midfielder suffered an hamstring injury while on international duty with the Super Eagles against Libya last month. Providing an update on Eteboâ€™s injury, Stoke City manager, Gary Rowett told the clubâ€™s official website on Thursday: â€We have had a couple of knocks and niggles this week, but I will be keeping my cards close to my chest until kick-off. â€œThere are some who are close like Sam Clucas and Etebo, but what we have to do is make sure we donâ€™t bring them back too early and put them at any risk. Rohrâ€™s men head to the game after defeating Libya 3-2 in their last game, while South Africa played 1-1 draw with Seychelles at home.